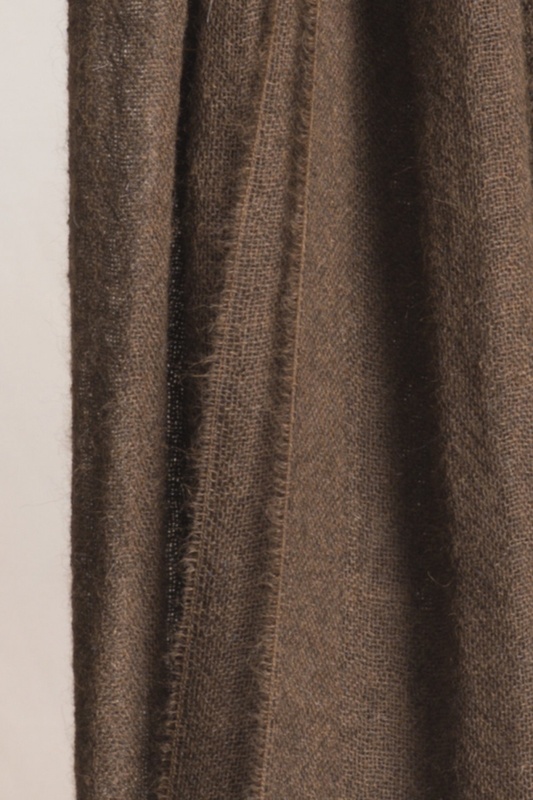 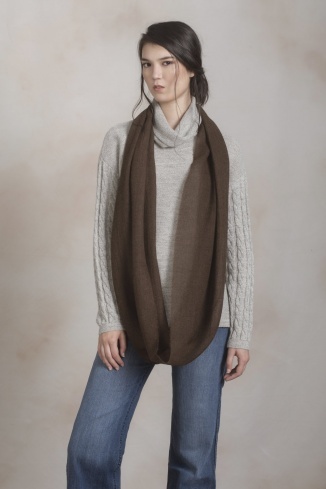 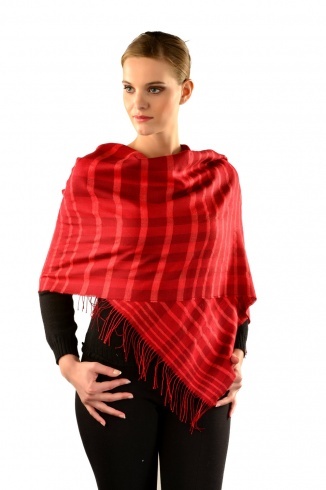 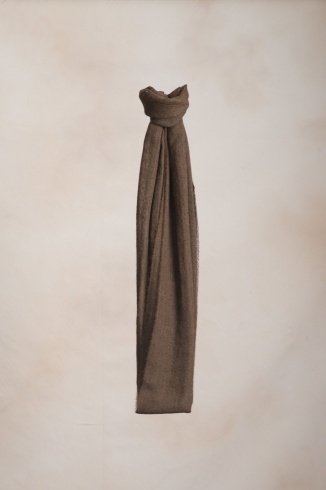 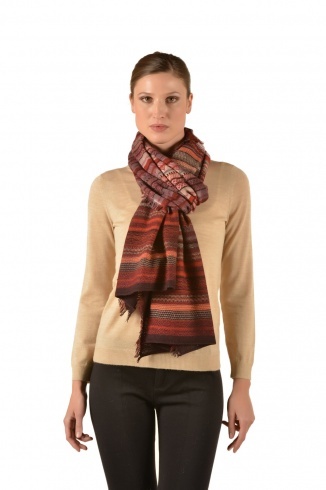 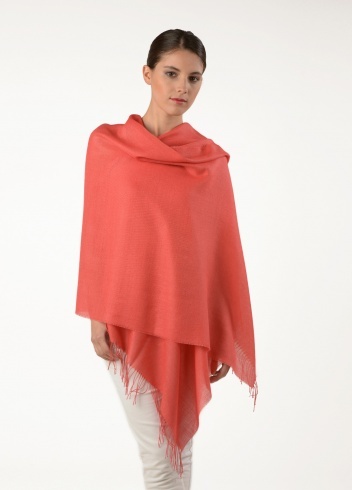 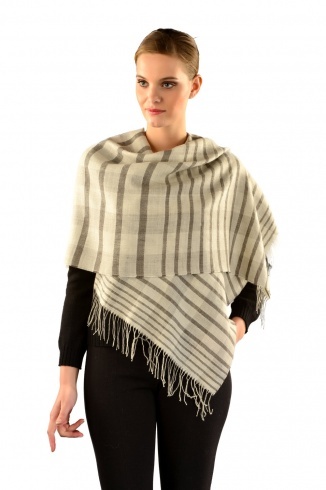 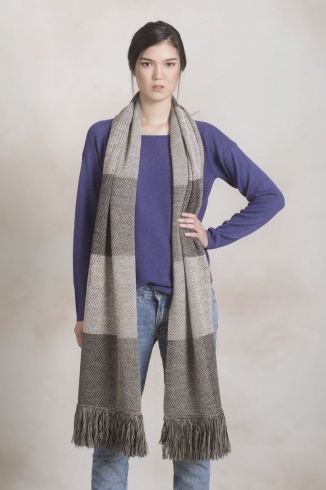 Beautiful Alpaca & Silk shawl that's extremely light and will add an elegant touch to any outfit. 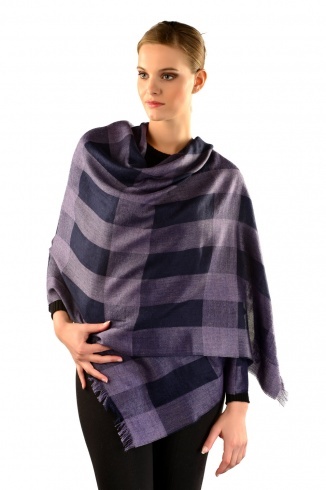 A 70% Baby Alpaca and 30% Silk Square Shawl. 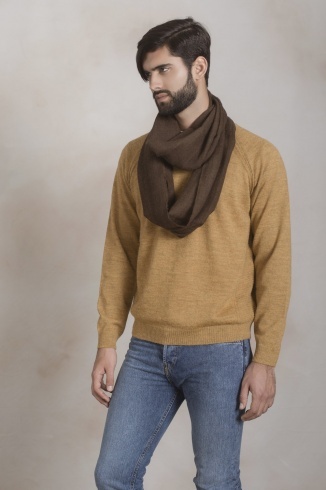 70% Baby Alpaca and 30% Silk This shawl is made with all natural colors.